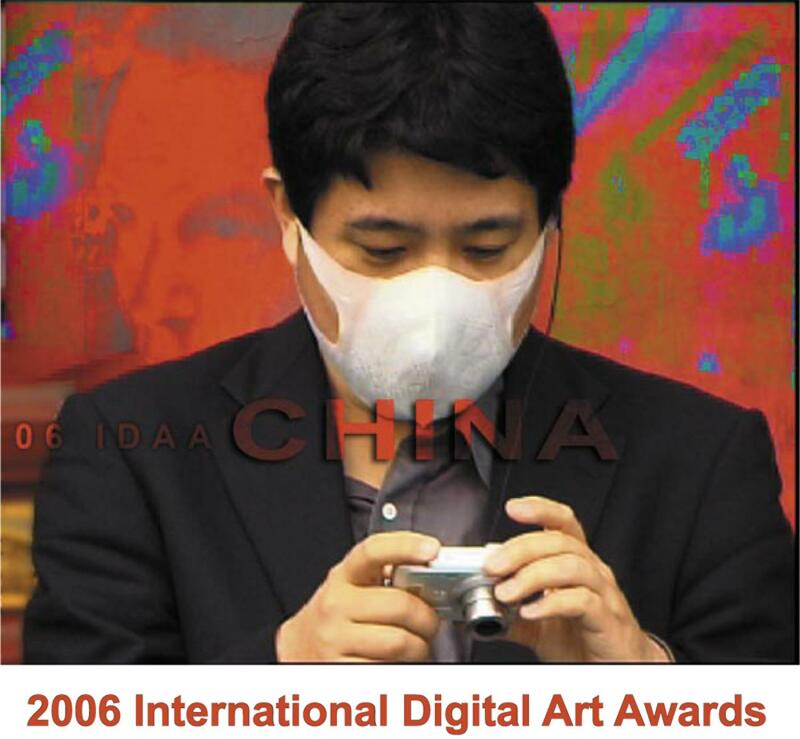 In 2006 IDAA takes a new direction, focusing primarily on leading Chinese artists working in digital media in partnership with the Beijing Film Academy, which will play host to the IDAA later this year. IDAA 06 features a diverse range of artworks crossing a broad practice of video, interactive media, installation and photo-media. highlight the ﬁeld of algorithmic art and initiate discussions on the relationship between artists and their tools. Curated by Wayne Cosshall, Artists as Programmers features early algorithmic artists and current artworks. Also on show at IDAA 06 are the nominees for The Harries: National Digital Art Award, presented by Queensland Health Skills Development Centre. The Harries presents printed and new media artworks exploring ideas about the human form and condition, including the interplay between art and science.